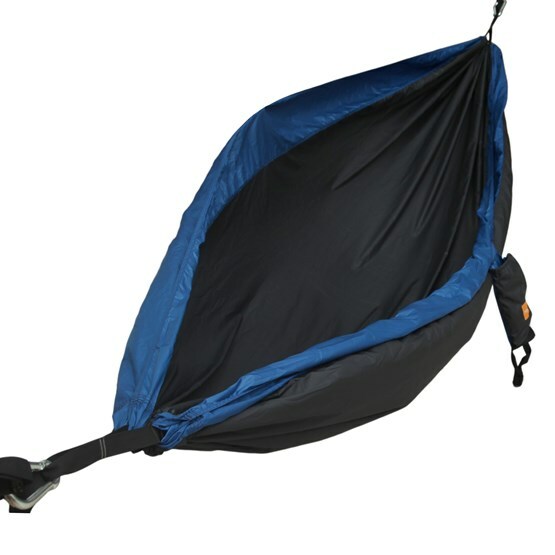 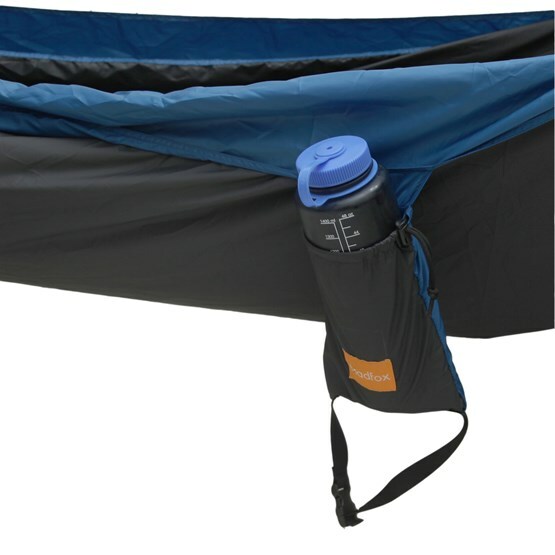 The lightweight, versatile and comfortable resting solution for camping. 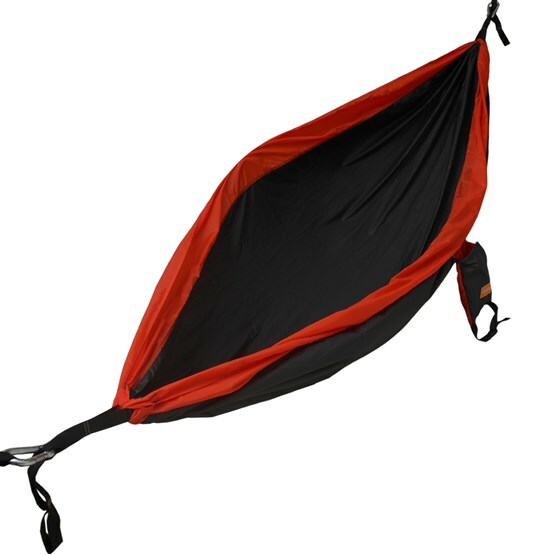 The COCOON-ONE is made for a great outdoor feeling. 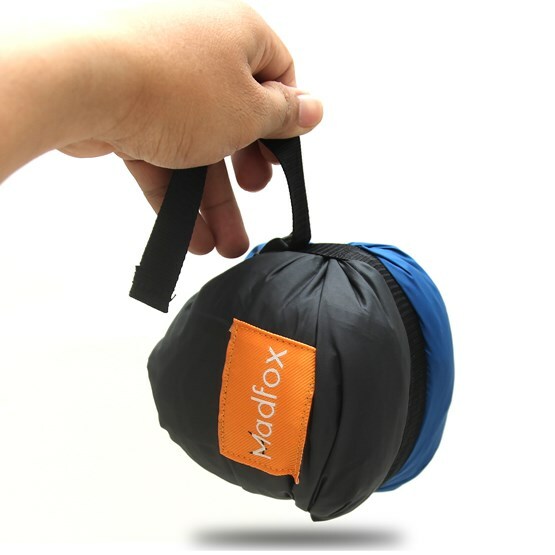 It go with compression pouch that can minimize it's size to fit in your hand. 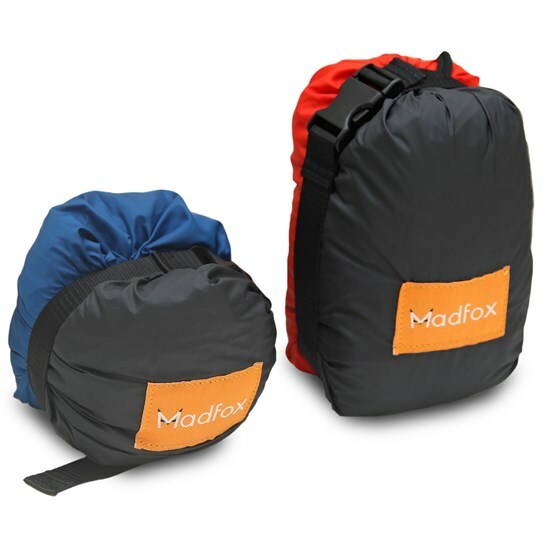 Quick dry fabric material for ventilate and comfortable feel.